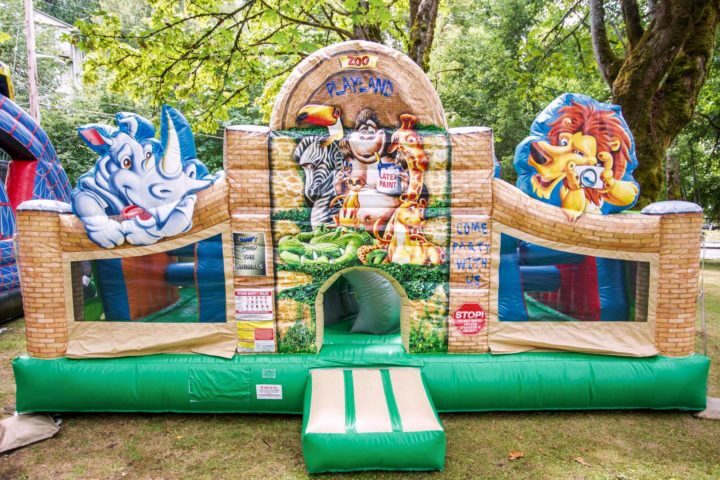 This bounce house and inflatable activity area is specifically designed for children under the age of five. A variety of simple, colorful obstacles and a bounce area await the children within it’s padded confines. 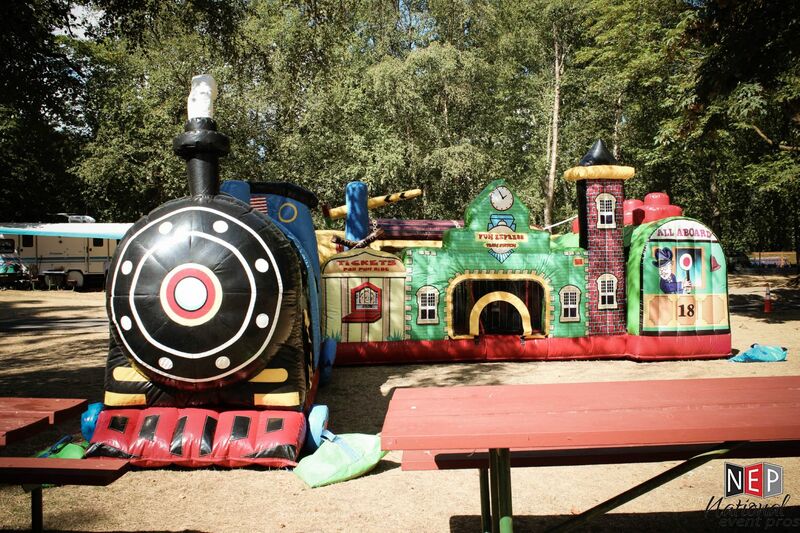 The fun express train station provide a haven for the younger event attendees who can’t participate in larger rides, or are too intimidated to play with the larger kids. The sides of the bounce area are low enough for parents to observe their own children within the inflatable. When setting up this inflatable, an event crew member will ensure that it is properly secured using stakes and/or sandbags. With this inflatable unit, it is required that there be an attendant present at all times. 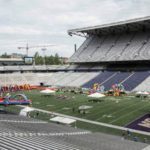 Attendants can potentially be a volunteer trained in advance of the event, or a professional staff member from the NEP team. We offer a great variety of Kiddie Rides. 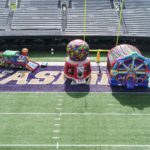 These are inflatables with built in rides and activities. You’re sure to find one that will fit your needs! 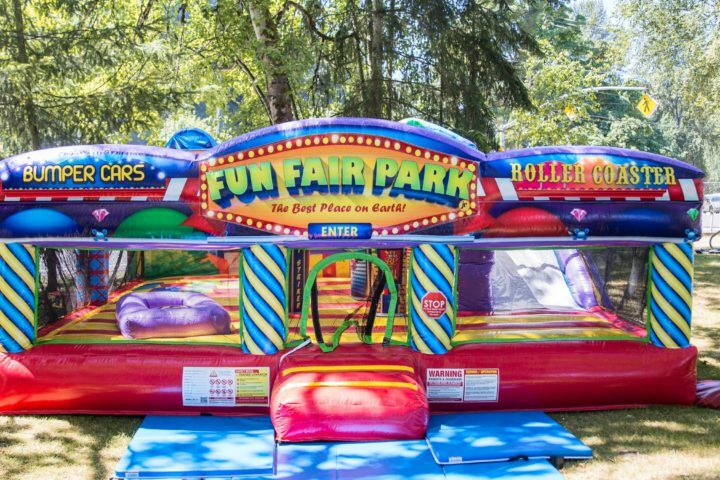 Enjoy all the best components of the amusement park in one compact inflatable experience. 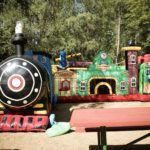 This inflatable experience is perfect for those younger carnival goers who might not be ready for the sky-scraper sized slides that we have in our rental inventory.